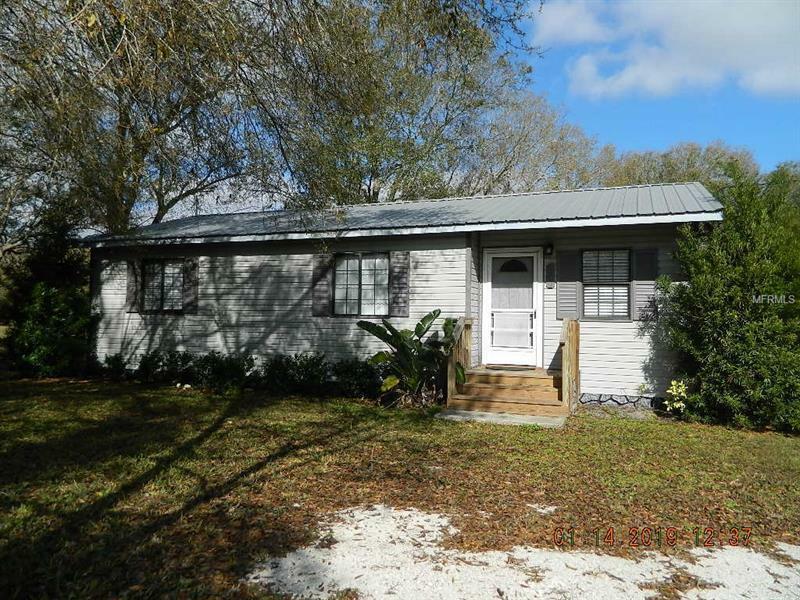 IN THE COUNTY, ZONED FOR ANIMALS, 2.28 ACRES WITH A 3 BEDROOM 2 BATH HOME. OAK TREES THROUGHOUT THE PROPERTY. 24X40 METAL BARN WITH CONCRETE FLOORS AND OVERHEAD DOORS, CAN BE USED FOR A GARAGE OR A WORKSHOP. NEW CARPET IN THE BEDROOMS. KITCHEN APPLIANCES INCLUDED.